The medical team at Nu Image Aesthetics & Wellness Institute, an aesthetic med spa in Elgin, Illinois helps patients fight wrinkles and by using the Pelleve system. 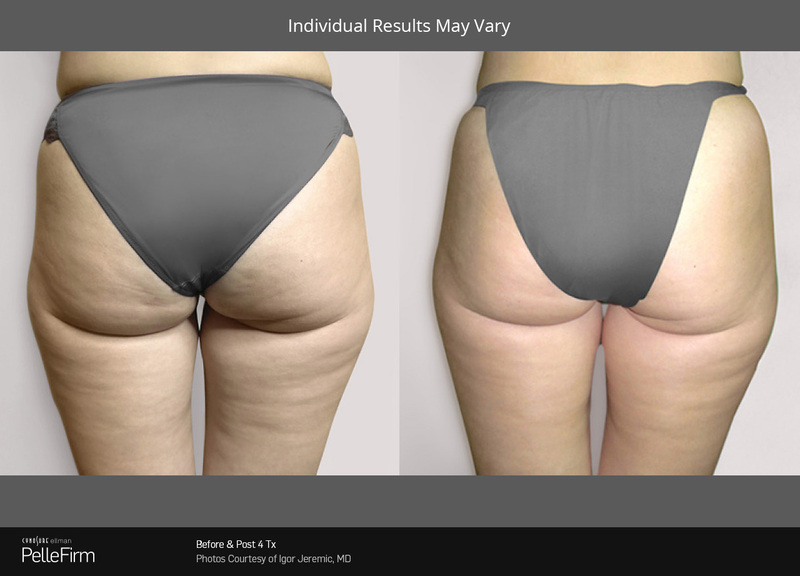 The Pelleve system is also used to tighten and rejuvenate other areas of the body. How does the Pelleve system work? The Pelleve system uses radiofrequency technology to gently warm the skin deep beneath the surface, which over time, stimulates the body’s natural production of new collagen. 30, 60, 90 days after treatment your body is still working to naturally grow new collagen. Because Pellevé triggers your body’s natural reaction to rebuild collagen weeks after the procedure, a series of treatments will give you optimal results! Is the Pelleve system right for me? How can I expect to feel during and after the procedure? 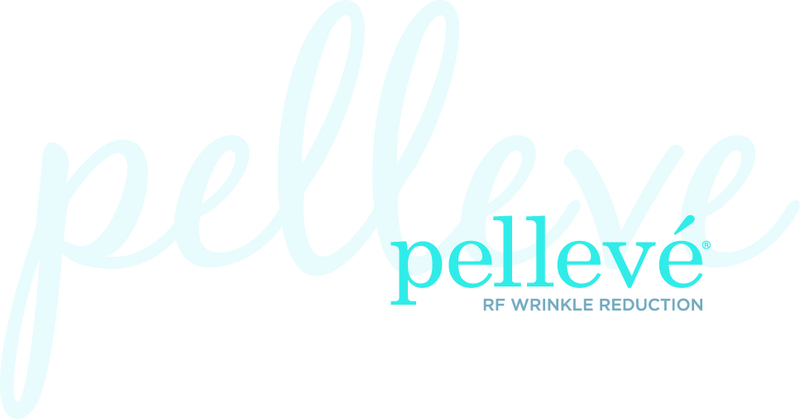 Pellevé is a comfortable, safe procedure that doesn’t have any downtime. Patients have reported that it feels similar to a relaxing hot stone massage. After the procedure you might have slight redness, which is caused by your skin’s elevated temperatures during treatment and will subside soon afterwards. You will be able to return to your normal day-to-day activities immediately after the procedure. Treating the entire face takes anywhere from 45-60 min. If you would like a specific area treated (e.g., the delicate areas around your eyes, forehead, or smile lines) your procedure could be completed in as little as 30 minutes! Because the collagen rebuilding process continues to work days, weeks, even months after your treatment, a series of treatments are required for the best results. Please contact our office if you have further questions about the Pelleve system.